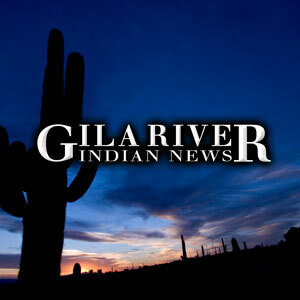 Read all about the Community courtesy of Gila River Indian News. 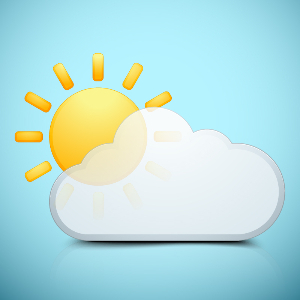 Up-to-the-minute weather from GRIC Office of Emergency Management. 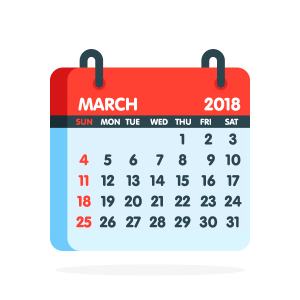 Visit our Calendar of Events for happenings in the area. 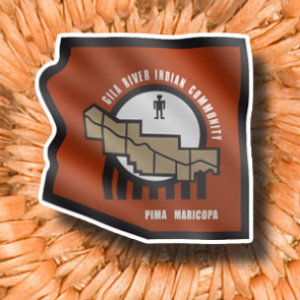 © 2018 Gila River Indian Community. All rights reserved..